Join our Blue Community Corps – the service arm of the local party. 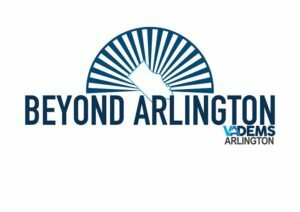 The Arlington Democrats created the Blue Community Corps, under the leadership of military veteran Chanda Choun, to put into action our core values as Democrats: inclusiveness, service to the community, and environmental stewardship. Choun said some of the efforts that might be embarked on could be providing rides to seniors; reading books to children; and feeding the hungry. Rather than reinvent the wheel, the program will partner with existing groups to further their safety-net efforts. 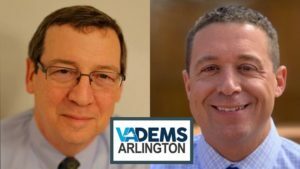 Blue Community Corps is the successor to the older effort named Democratic Values in Action, which has been the charitable arm of the party’s activities in Arlington for many years. Its most visible activity was the collection of cereal for the Arlington Food Assistance Center (AFAC), an effort that will continue under the Blue Community Corps.